Rubber speedometer cable housing grommet, goes into 1" hole in the passenger's side splash apron, to protect the cable where it passes through. 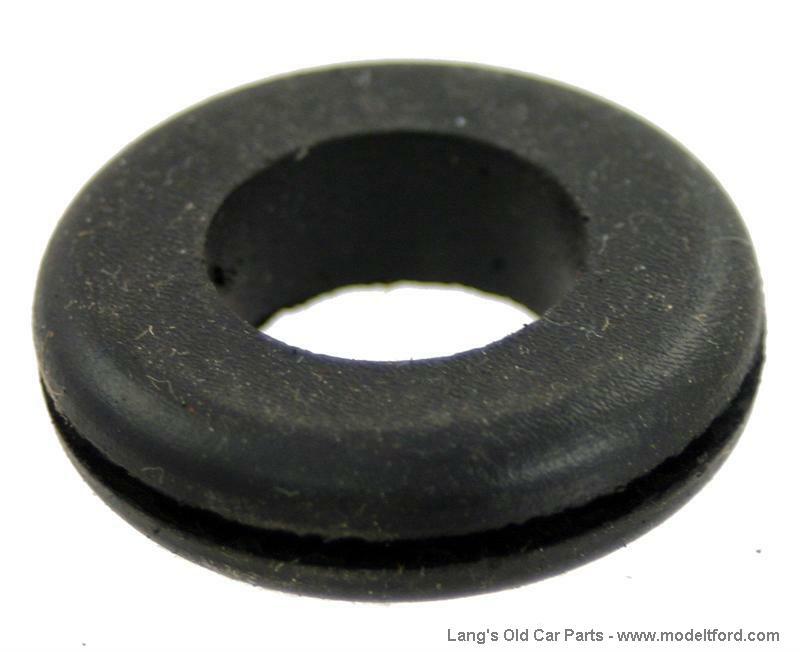 Ford did not originally use this grommet until 1914 resulting in damage to brass speedometer cable. Which makes it an excellent accessory for all year cars.